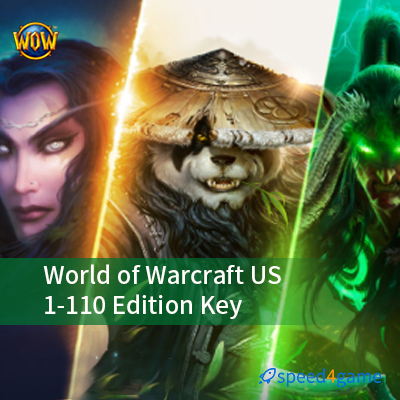 Buy World of Warcraft US Game Time Card and Collector Edition Key From Speed4game. All Keys & Game Time Cards are in stock. They are legit and from official game company. We will send the card digital code to you by email. 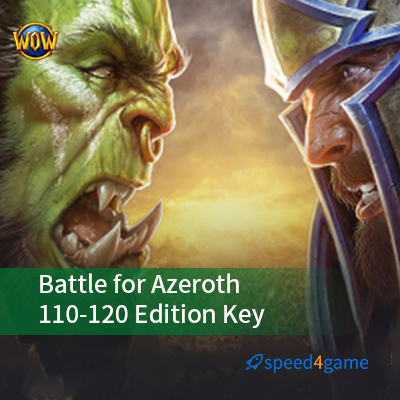 Please make sure you have registered us.battle.net account before purchasing. 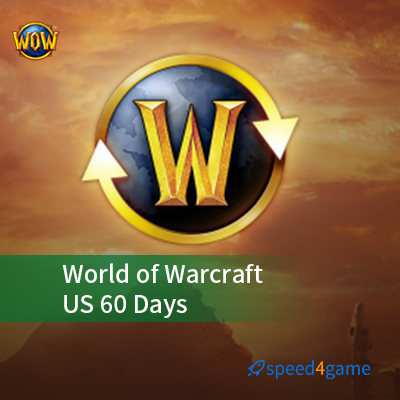 Other realms,EU,Asian,TW are unavailable. Virtual digital key, once used cannot be returned or exchanged.